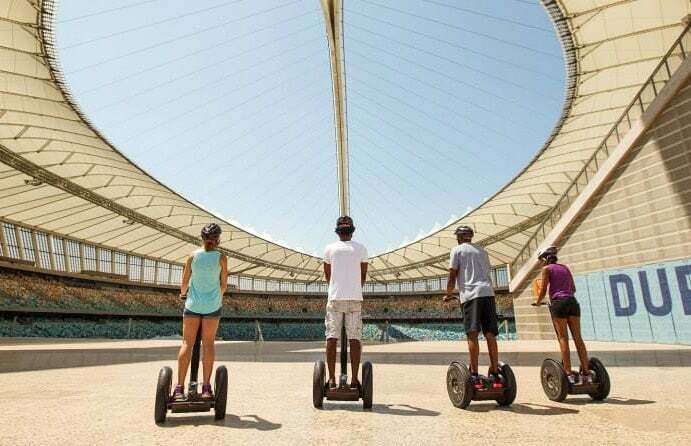 Guided city tours are fantastic ways of discovering the history and heritage of your home town, or a place you're visiting for the first time. 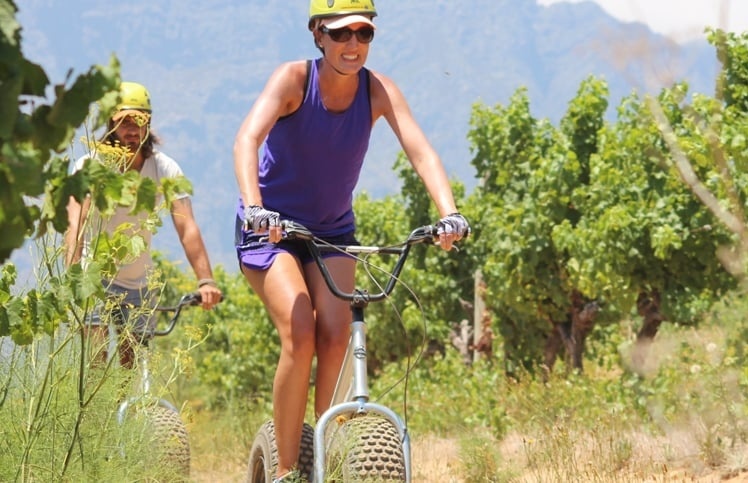 Whether it's a waterfront bike tour, a hiking trail with breathtaking views, or a city walking tour that takes your fancy, you're guaranteed several hours of humorous stories and fascinating facts about your chosen location. 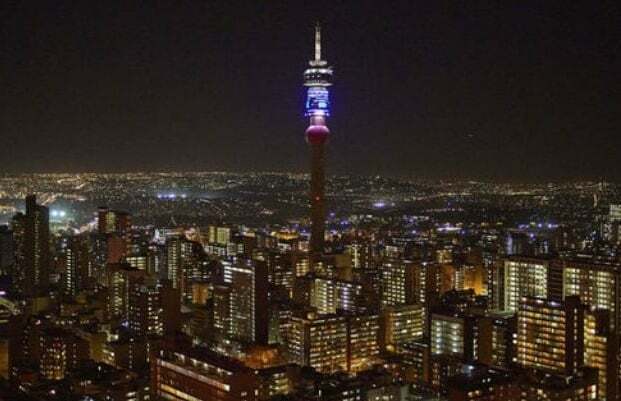 South African cities are varied and full of culture, making them great for exploring. 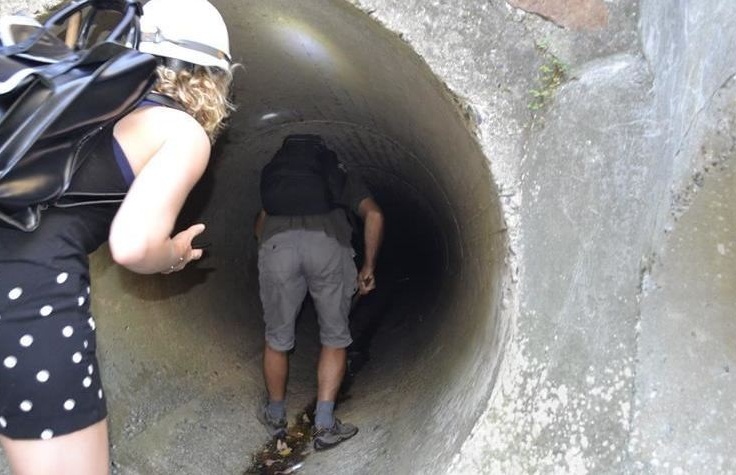 You never know, there may be a secret side-street full of treasures to uncover! 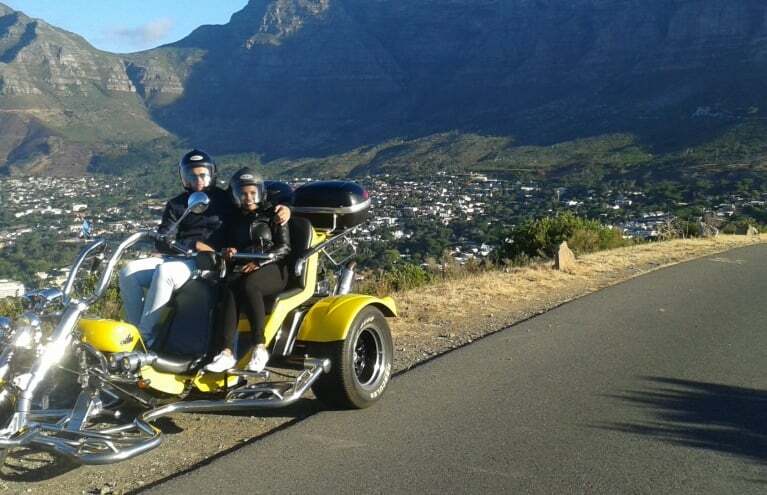 Experience the glory of a Signal Hill sunset on this guided trike tour for two! 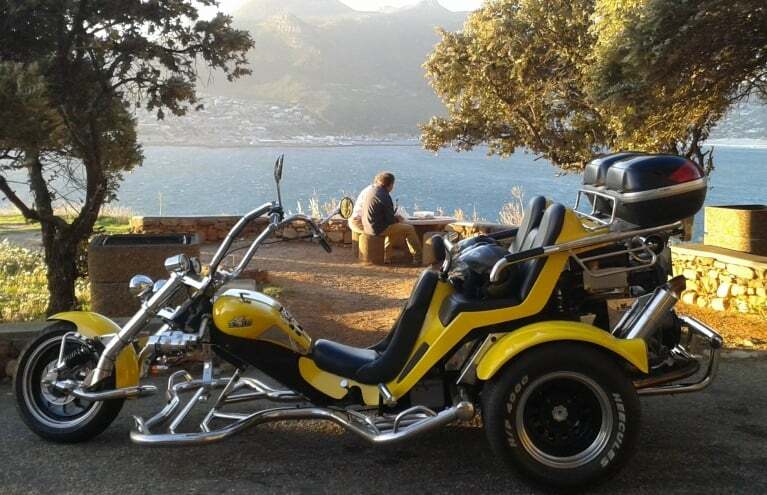 Take a private trike tour to Chapmans Peak for a sunset view like no other! 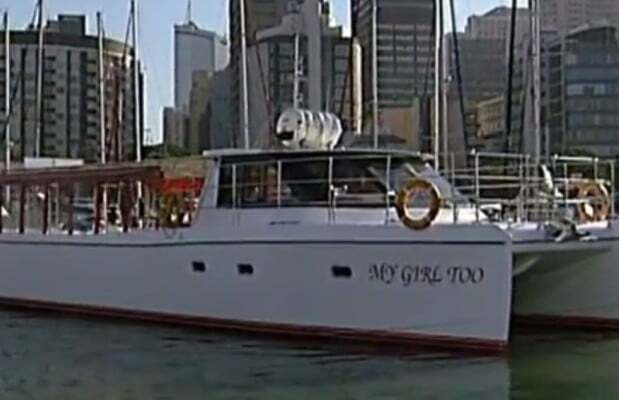 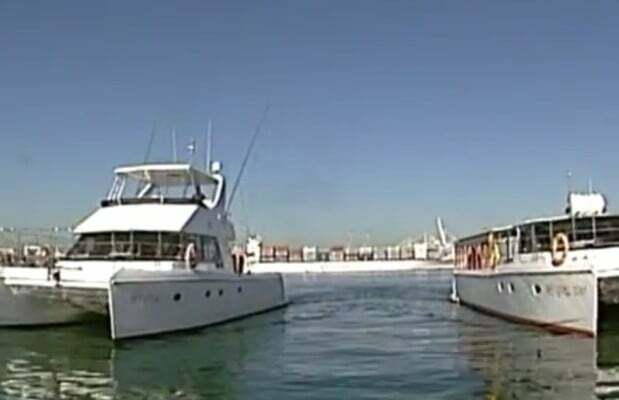 Treat the kids to a boating adventure with this one hour sightseeing cruise in Durban! 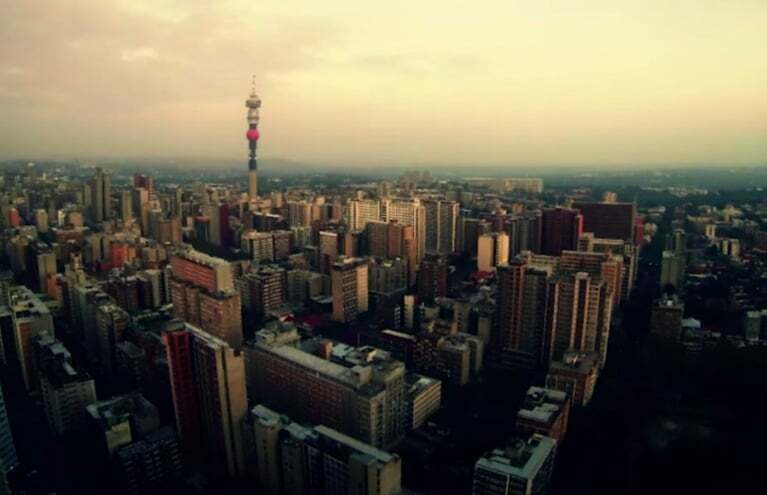 Join an expert guide for a fun and informative tour through Hillbrow and Ponte City! 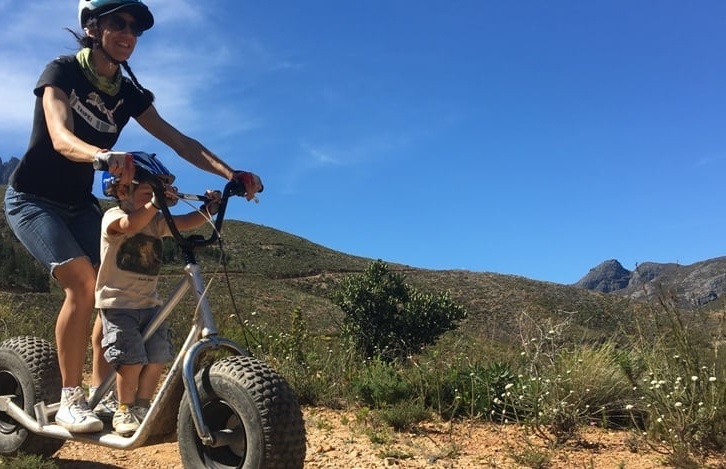 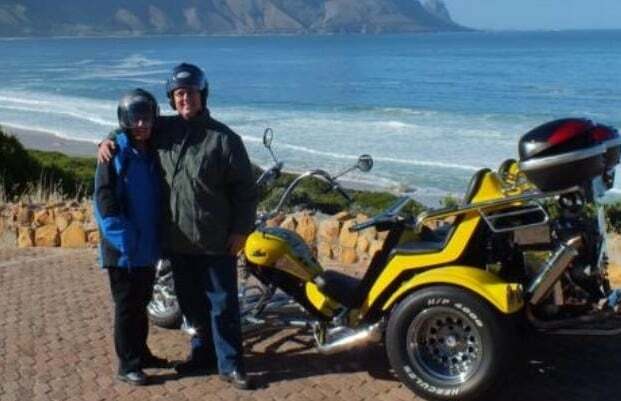 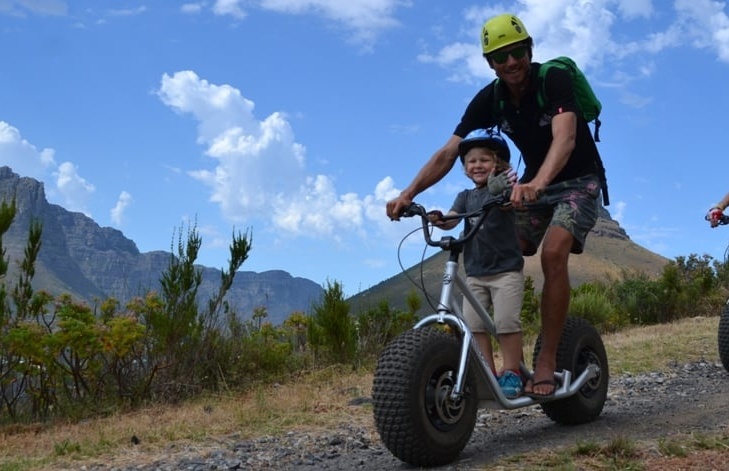 See the wonders Cape Point has to offer on this full day private trike tour for two. 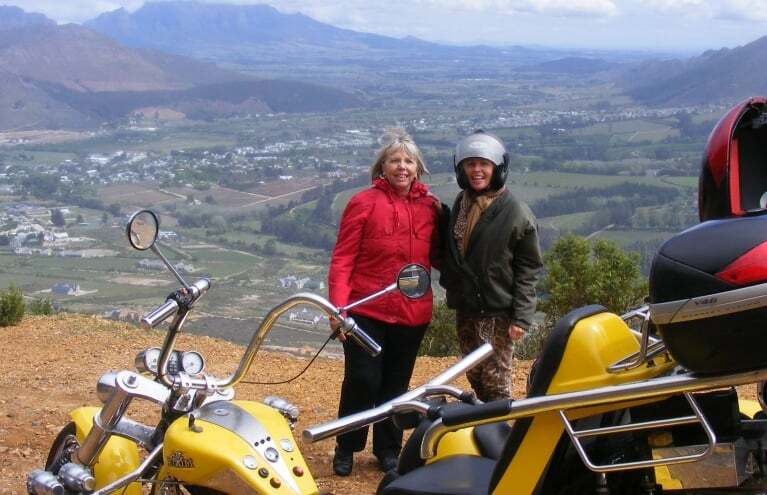 Sightseeing tours can be informative, exciting, amusing and emotional all in one, making them wonderful gifts for tourists on a weekend away, or friends who are moving to a new city. 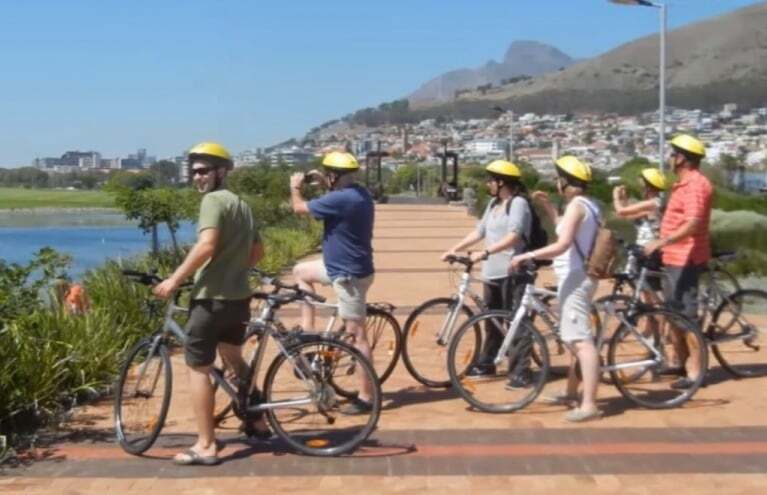 You could unearth the history of Cape Town on a bicycle tour, journey through the streets of Johannesburg, or discover Durban like never before with the knowledge of an expert guide leading the way. 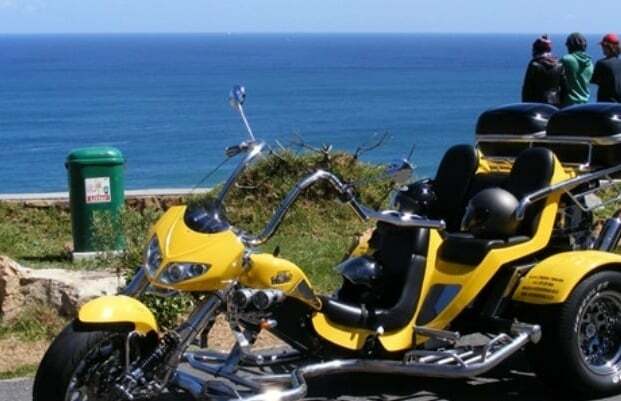 The possibilities are endless when it comes to sightseeing tours, so gather your walking boots, pack your camera and head out for a day of exploring - who knows what you'll come across!